Darksiders 2 is an action/adventure RPG game released by Vigil Games. It’s a sequel to it’s previous game Darksiders, brings a whole new set of improvements, graphics, quests and gameplay. It features Legendary Four Horseman, character customization and a new levelling system. You can now explore the in-game world faster than ever. 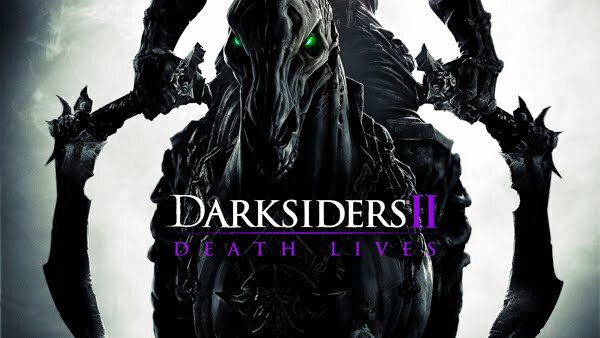 The Darksiders 2 is based on same engine as DS-1 and will require almost same system specifications as its predecessor. • Hard Disk: 10 GB free space. • Steam gaming client installed. Can your current gaming rig run Darksiders 2? Tell us via comments!